I am Jonno Leonard, the business owner, and I live locally with my wife and 3 kids, on Seabreeze Road. In business since 2006, and on our current site at 25 Lake road since 2012 we bring you affordable, quality cars at private sale prices. 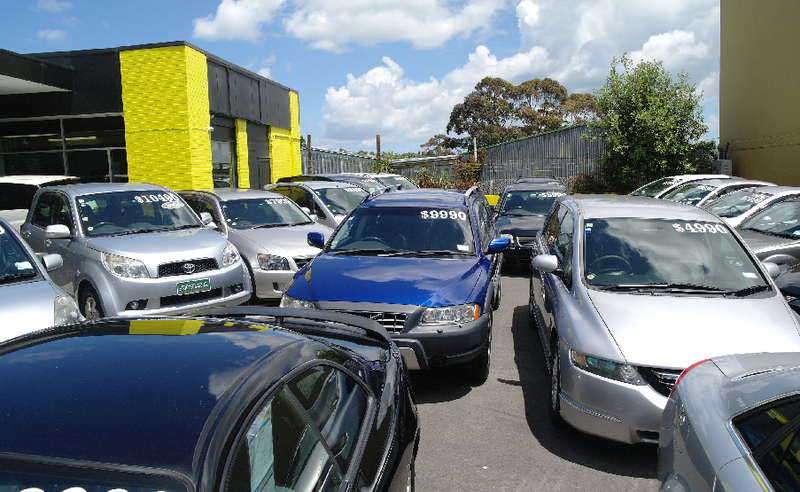 Ideal first cars, family cars, backpackers cars, or a good cheap car when you need one. There really is something for everyone! 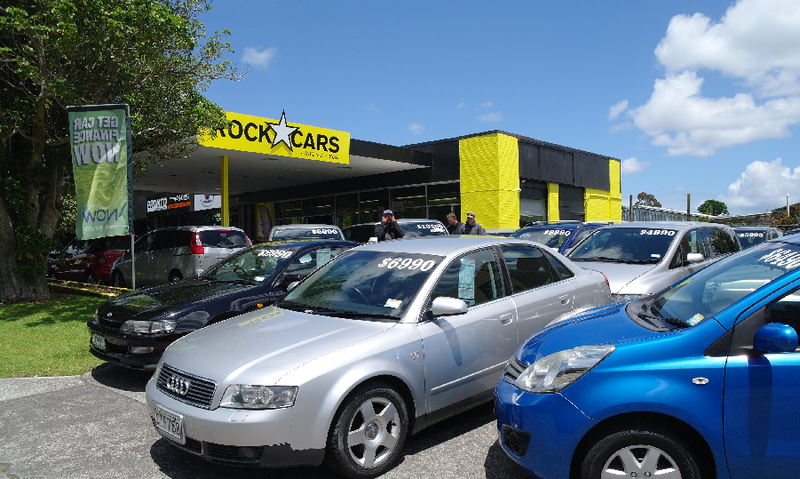 We are confident we have the best value cars in Auckland, and probably in New Zealand! Each car is carefully checked and serviced, before being groomed for sale. 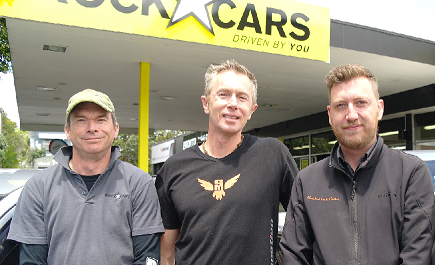 Our team are all local to our business, and while our customers come from all over New Zealand, the support of our local community sustains us. If it’s good old fashioned ‘friendly service’ you want, you are in the right place. We consider ourselves genuine car enthusiasts, and we love to spend time with our customers and get the right vehicle matched to your requirements. We understand your car purchase is personal and an important decision, and we are here to help you get it right. We take care of you after your purchase as well. All our customers qualify for an on-site discount of 15% with Pronto Automotive, our on-site workshop partner, and we need to able to hold our heads up high in The Patriot, so we will always make sure you are a happy customer!